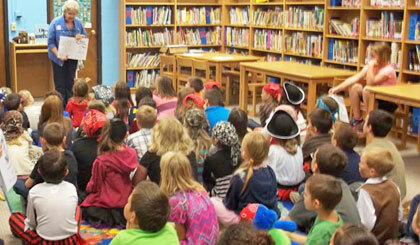 The author of Be Kid Smart on Pipeline Safety, Donna Hyde retired with Enbridge Pipelines. With many years experience in Public Awareness she has seen the need to teach Damage Prevention early so kids grow-up knowing to Call 811. Her career in gas process and the pipeline industry began with Shell Oil Company. She is a strong advocate for training kids on how to know what's below and when to Call 811. She believes that in training-up-a-child, gas pipeline safety should be included. 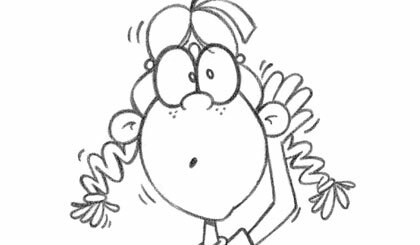 As each child is special, she believes knowledge in pipeline safety equips them to recognize and be proactive about uncertain circumstances involving gas and underground lines. Her desire is for each one to enjoy being a kid, yet Be Kid Smart about safety, too. 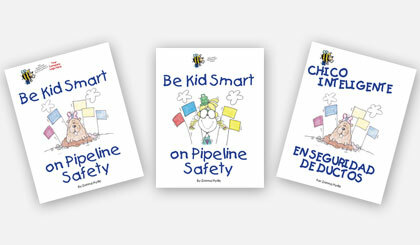 Be Kid Smart on Pipeline Safety was written, illustrated, and is printed in the USA. 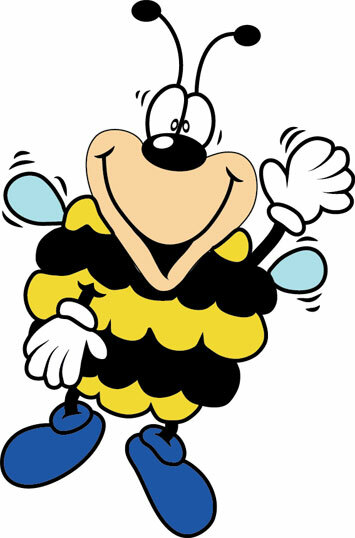 Be Kid Smart LLC is a totally owned and operated small American business.